CONGRATS TO ALL THE FRIENDS OF EMERALD COAST PODIATRY ON PARTICIPATING IN THE KILL CLIFF DESTIN MARATHON. YOUR HARD WORK AND DEDICATION IS RECOGNIZED AND INSPIRING TO MANY!!!!!!! Americans are moving around more than ever. Whether it's Pilates, barre, or indoor cycling classes, there are a variety of fitness activities to keep everyone fit and healthy. 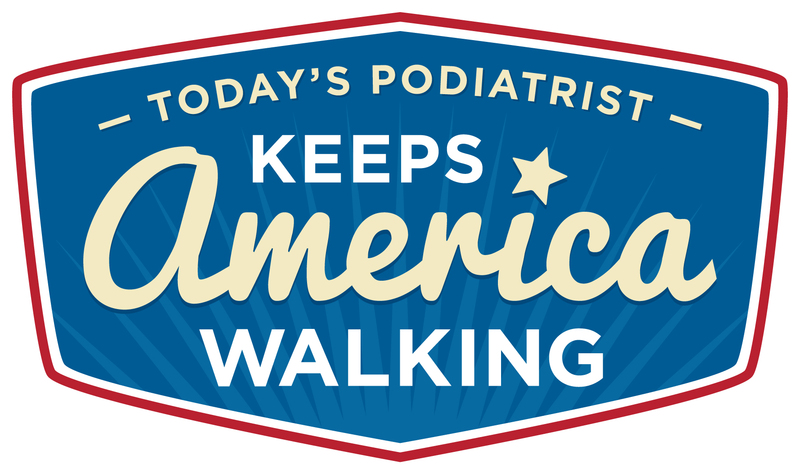 But did you know that over half of Americans say foot pain restricts them from walking and exercising? Luckily, today's podiatrists are uniquely qualified among medical professionals to treat the complex structure of the foot and ankle, based on their education, training, and experience. They can diagnose and treat injuries affecting the lower extremities, provide guidance on proper athletic footwear, prescribe custom orthotics, and evaluate biomechanics.